Throughout Japan there are many talented long term residents making incredible things. 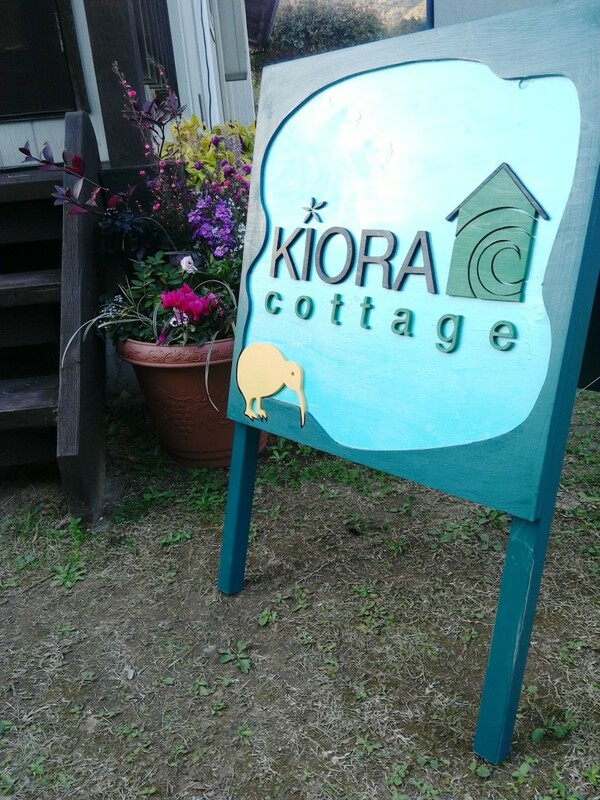 At Kiora Cottage you will find a large range of craft items made by expats from all around the world as well as original goods with a New Zealand influence made for Kiora Cottage by local artists. 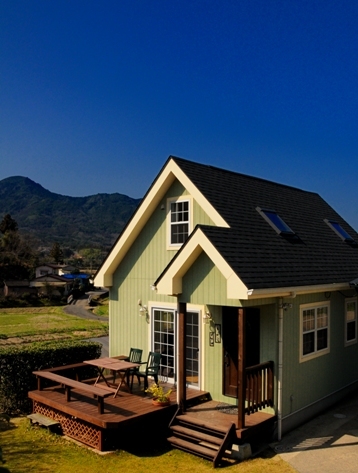 Conveniently located just off Route 10, at the base of beautiful mountains and surrounded by rice fields, Kiora Cottage is an ideal place to come and enjoy some home baking and a drink. Operating hours may change each month so please check the monthly operating calendar for more details. 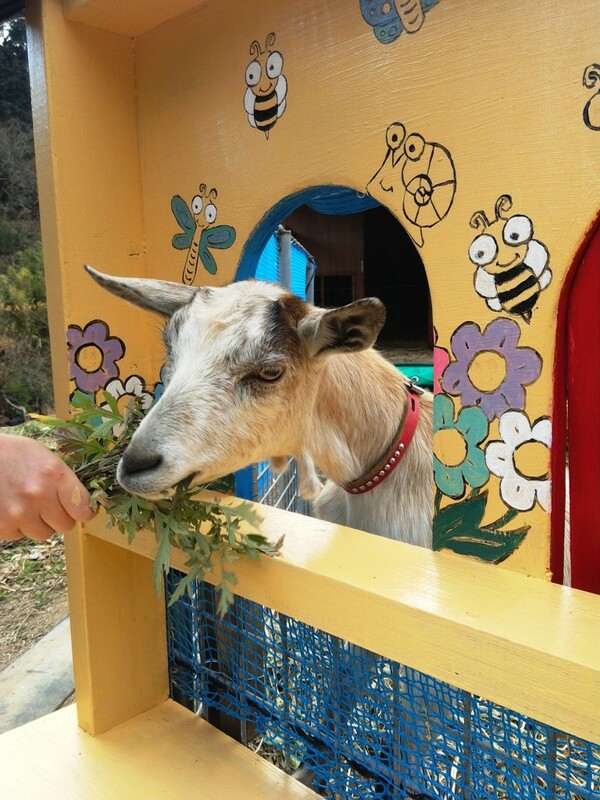 Register for our newsletter and get the latest information about Kiora Cottage!